Sometimes we've got the urge for adventure, but no-one to do it with. The nice thing is traveling solo doesn't mean you have to travel alone. 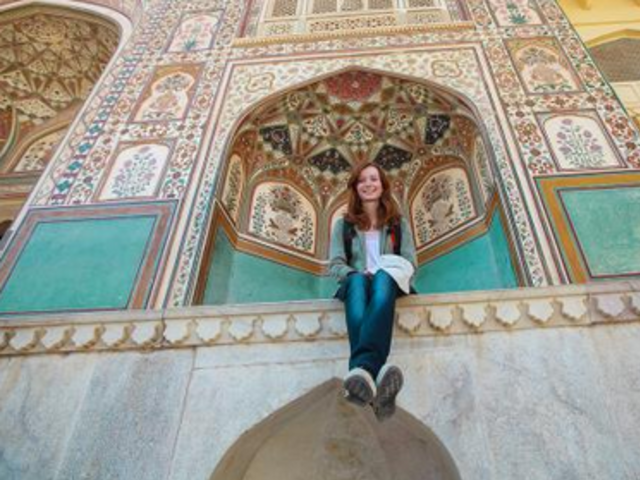 More than half of our travelers go solo because we make it easy. The logistics are taken care of, it's convenient, safe, you have a local leader to show you all the best spots and in a small group of like-minded people, you have ready-made friends. While all Intrepid trips are solo-friendly, we've just released 6 brand new trips exclusively for solo travelers. What's even better? They're all our top trips! 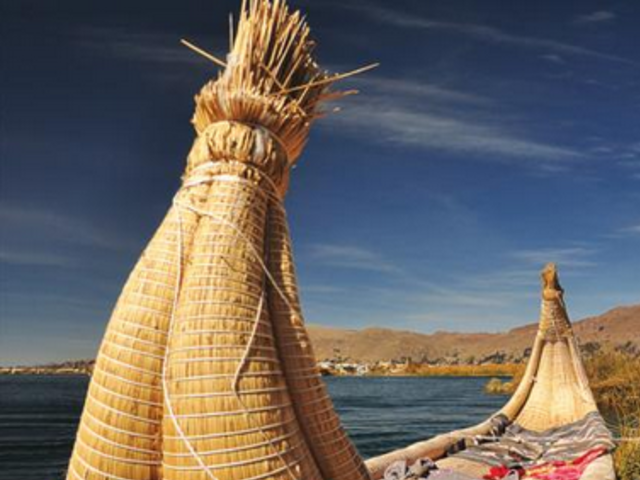 Experience classic Peru touring South America's ancient Inca sites. Visit South America and travel to Peru on an adventure from mountains to jungle, and seasides to great plains. Visit Peru's incredible natural and historical highlights on this awesome adventure. Retrace the steps of the Incas to Machu Picchu, admire colonial cities, explore vibrant markets and meet the locals in this South American country with a difference. Return home with incredible memories of the panoramas and people of Peru. 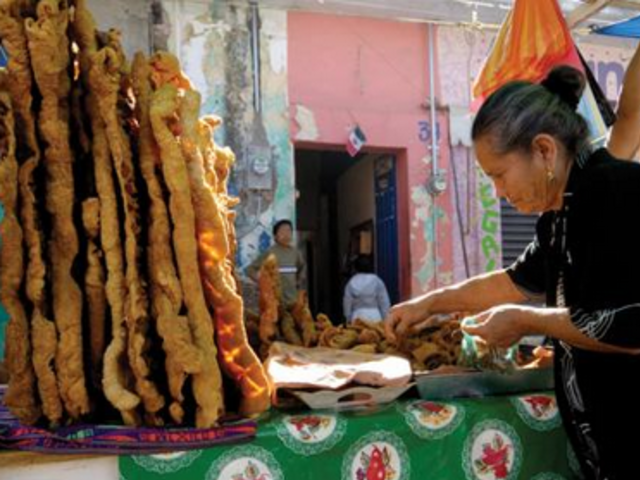 Experience Mexico’s distinctive cuisine while traveling through Oaxaca, Puebla, Mazunte and Mexico City. Get an authentic taste of Mexico on this luscious journey through some of the country’s most famous culinary regions. 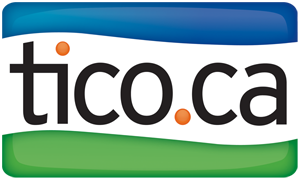 Meander through Oaxaca’s aromatic markets; take to the streets of Puebla to sample some the city’s local specialties; indulge in fresh seafood on the beach; and take to the streets of Mexico City on a taco crawl to experience a delightful culinary heritage that goes back thousands of years. If you’re after cultural richness, authentic experiences and flavorsome food that’s tinged with fiesta, then this Real Food Adventure is for you. 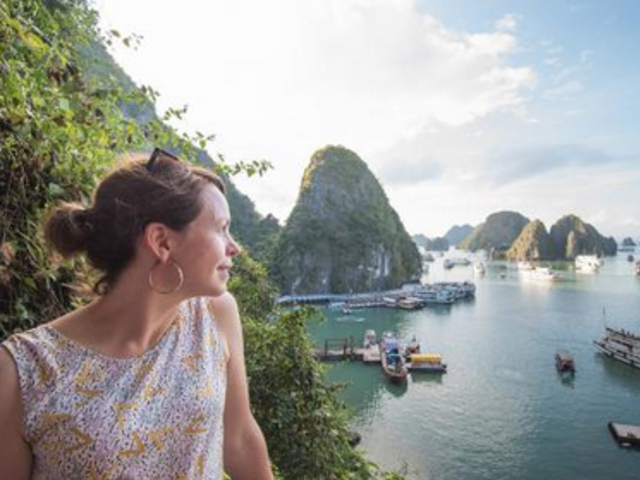 Capture the spirit of magical Vietnam on this compact tour from the colonial charm of Hanoi to the hustle and bustle of Ho Chi Minh City, on this new adventure, designed for solo travelers only. Sip coffee with locals in Hanoi and shop up a storm in the Old Quarter, cruise along emerald waters on a Halong Bay boat trip, travel through old-world Hue and Hoi An, and get lost in the hustle and bustle of Ho Chi Minh City. This is an adventure full of beauty and contrast that introduces Vietnam as a country of incredible food, lively locals, stunning scenery and cosmopolitan cities. 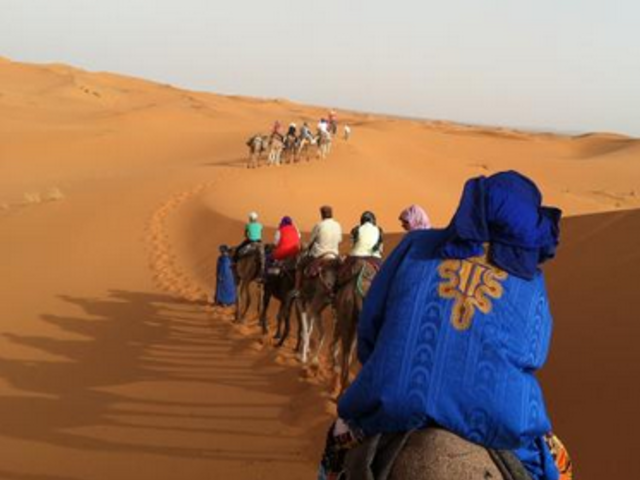 Travel to Morocco and visit the best of the country's attractions from Casablanca to Marrakech. Travel from the snow-capped Atlas Mountains to the endless sands of the Sahara, and from the medieval old town of Fes to the spice markets of Marrakech, the rich history and natural beauty of Morocco await. Observe the vibrant collision between old and new expressed in architecture and artwork. Learn about fallen cities and cross paths with nomadic tribes. Jump in and discover the many mysteries and legends concealed within this moody, ever-changing landscape. Discover the heart of Mexico's Aztec, Zapotec, Mayan and Spanish cultures on this two-week journey spanning ruins, pueblos and beaches. 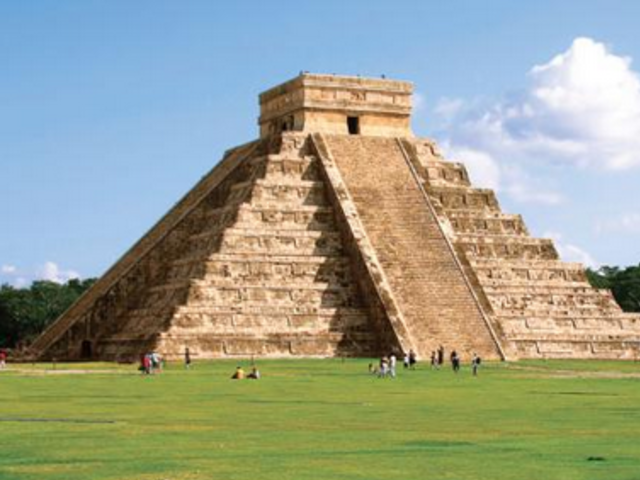 Arrive in Mexico and travel through the mad metropolis of Mexico City to the relaxed beaches of the Yucatan Peninsula, and unravel the magnificent mystery of the ancient Mexican civilisations along the way. With plenty of opportunities for swimming, snorkelling and hiking, this is the ideal introduction to one of Latin America's most colourful and exciting destinations. The enchanting northern province of Rajasthan is awash with all the colours of India. On our classic adventure we discover the grisly history of massive forts and the opulence and splendour of Maharajahs' palaces. Stroll bustling markets, search for the elusive Bengal tiger, enjoy a sunset camel safari and soak up the culture of the local people. This is truly the essence of Rajasthan.